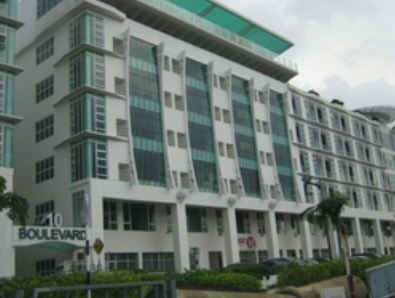 10 Boulevard comprise 4 blocks of 6 & 7 storeys commercial office and retail centers. 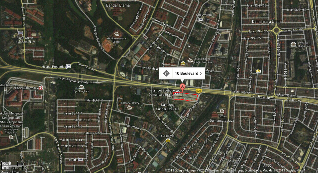 Click here for location map. 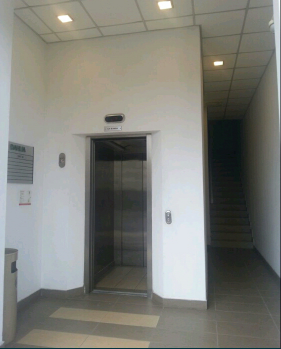 Ground floor-1429 sft , 1st floor-1378 sft, 2nd to 4th floor 1546 sft, 5th floor 1705sft. 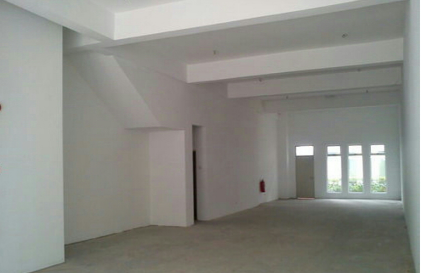 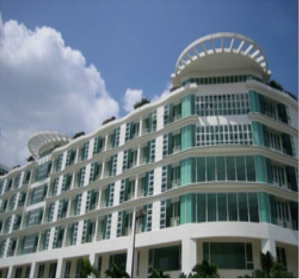 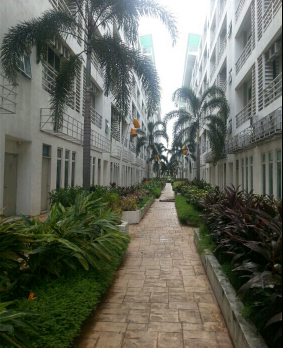 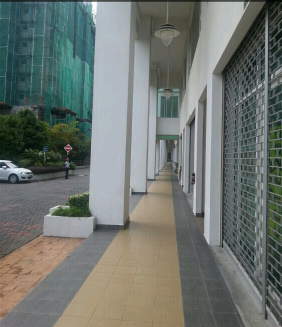 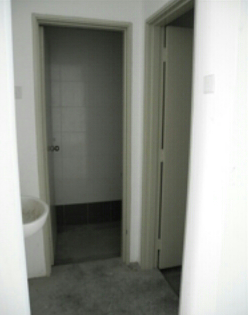 Individual Rental : GF RM 4,500, 1st to 5th floor RM 2,200 each.